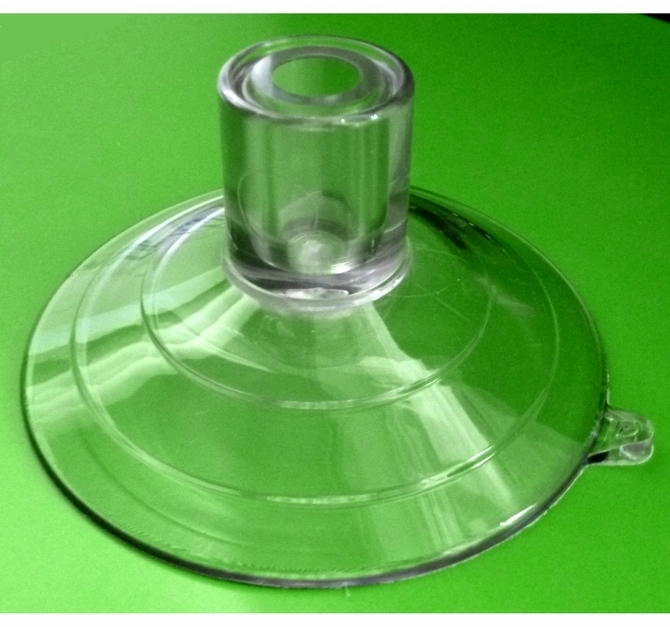 Suction cups with large top pilot hole. Suction Cups Direct. 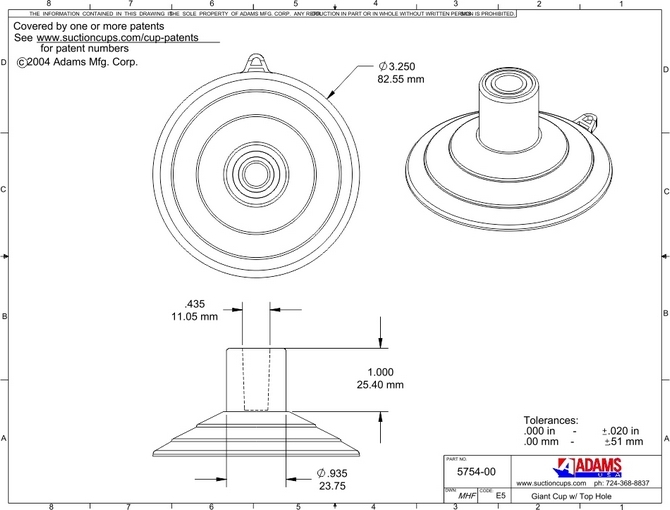 The weight loading for this Adams 85mm giant suction cup is approx. 5.5kgs (12lbs). Use these suction cups for large screws and bolts and fix securely to any clean, dry, slick, shiny, smooth, non textured, non-porous surface like glass, mirrors, glossy plastic, glazed ceramic tiles, car body work etc.